While the world is busy looking at smartphone screens, the 4k revolution is undergoing in the world of desktop displays and televisions. Usually having a 4k panel means compromising with some other features. Especially the price. 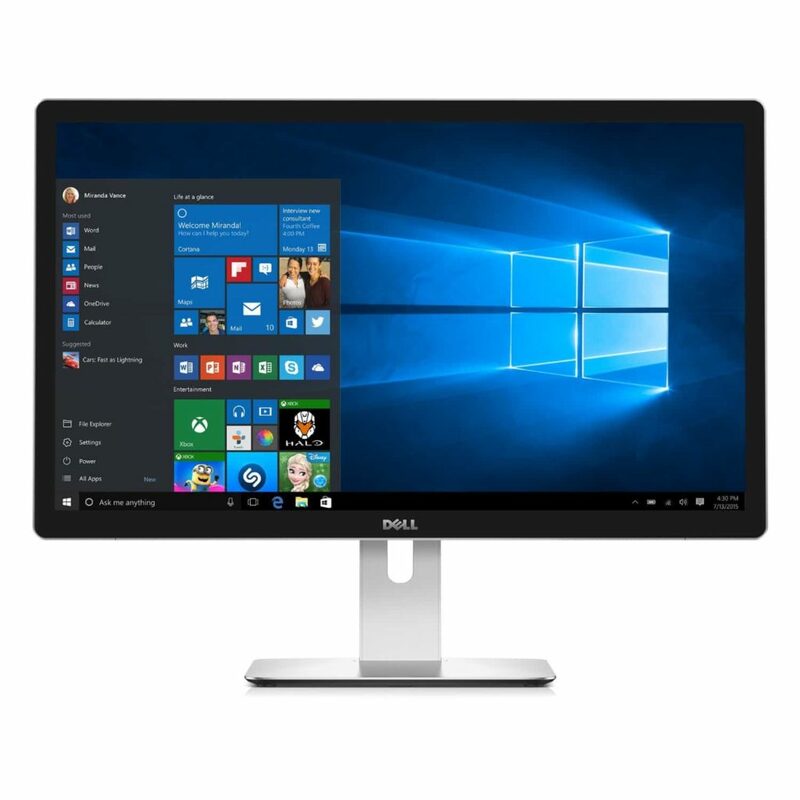 But, for those who are undeterred by high price points in order to have the newest, bestest technology, Dell has just the thing for you: a 5k display, so you can one-up your geek friends. But is it any good? The UP2715K is a 27 inch monitor which boasts a 5120 x 2880 resolution (for a grand total of around 14.7 million pixels — wow). While this is its main selling point, Dell has worked to create a really stunning panel which just happens to be 5k. It ships with Dell’s PremierColor technology. That means that the panel is factory-tuned to 99% AdobeRGB and 100% sRGB coverage. Each panel comes with a factory color calibration report certifying that colors are accurate with an extremely small Delta E of less than 2 (the difference between a reference color and what the display can actually reproduce). This is a true 10-bit panel, which is ideal for photographers and filmmakers. With this monitor, you will need two DisplayPort 1.2 connections to achieve the full 5k resolution, which means that you will need a graphics card that has those ports. Our recommendation is the GTX 1080, which is a great graphics card, and great value for money. Other compatible cards are the GTX 900 series, as they all have three DisplayPort connections each. 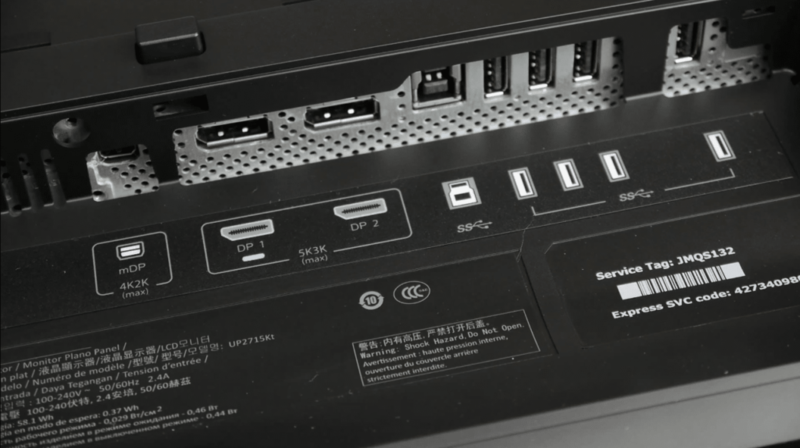 In terms of ports, you have a miniDisplayPort (up to 4k resolution), two DisplayPort connections to be used simultaneously for the full 5k resolution, and a USB 3.0 Hi-Speed Hub, with one port featuring extra voltage to charge your devices faster. 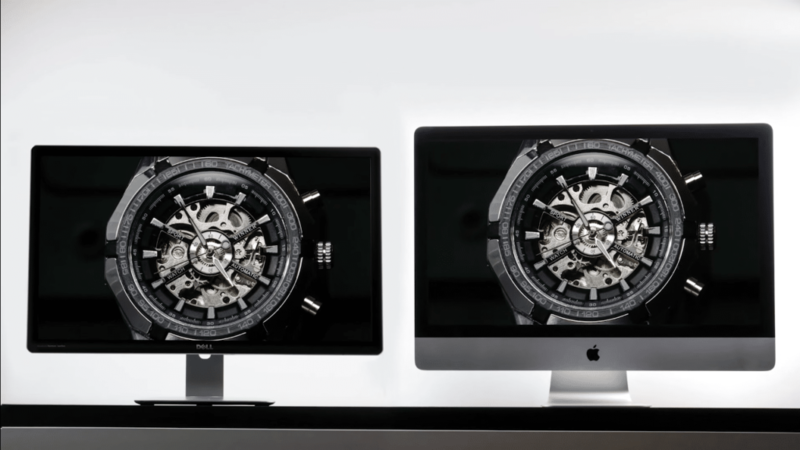 How does it compare to the iMac’s 5k Display? The iMac is a computer and not a monitor, but, having one of the only other 5k displays you can purchase today, we did a little comparison. So the iMac’s screen is a little brighter, at the expense of a little color accuracy. That is surely meant to woo the customers in the Apple store, but it’s pretty remarkable how well the iMac compares considering that the price point for a whole computer is not that much cheaper than Dell’s standalone monitor. Is 5k Really Worth it VS a 4k Monitor? The Dell UP2715K is a monitor with an outstanding image quality, and the extra resolution is only part of the equation. 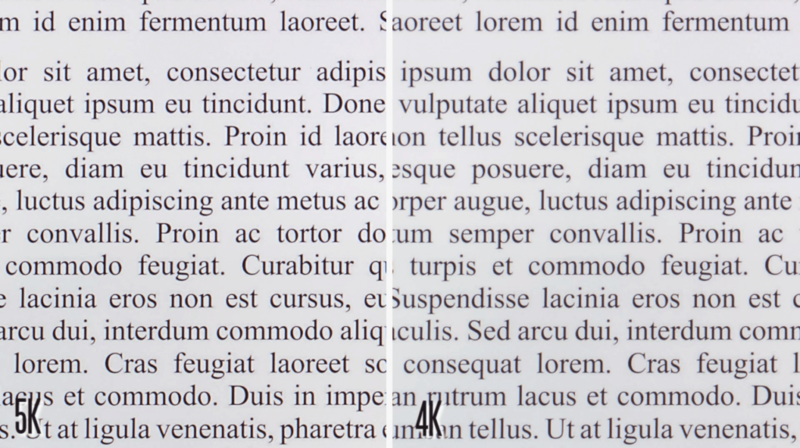 In terms of sheer resolution, you will see a difference mainly when viewing text, especially if you sit really close to your monitor. Other than that, you could possibly only see a difference in DSLR pictures that have a higher resolution. Video content is still mostly 1080p, so 5k content is definitely not available yet to make use of those extra pixels. But color is where this monitor shines. It’s a great out-of-the-box monitor for the semi-pro color grader or photographer, as well as being a monitor that kind is definitely future proof, at least for a few years. Is the Dell UP2715K the Best 5k Monitor For Sale? Well, the competition just isn’t there, and the iMac is a different product altogether, obviously. So, while this is certainly the best 5k monitor on the market, it is also a great monitor period.